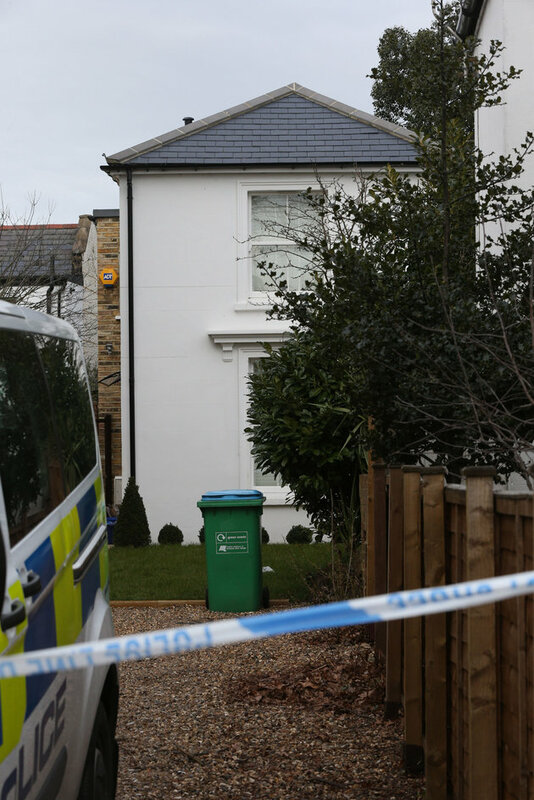 A murder investigation has been launched after a woman was found dead with stab wounds at her home in Twickenham, police confirmed on Tuesday. Her husband and their two young boys were earlier found dead at Birling Gap, east Sussex, and police have said they are “not looking for anyone else” in connection to the deaths. The Met said it was called to South Road, just before 6pm on Monday, “following concerns raised about the welfare of the occupants”, attending along with the London Ambulance Service. A 47-year-old woman, who has not yet been named, was found dead with stab injuries.